To all friends of the Canajoharie Palatine Chamber of Commerce. As I sit here at my desk and look out my window it is a bit hard imagining that spring is truly on our horizon, but, it is! 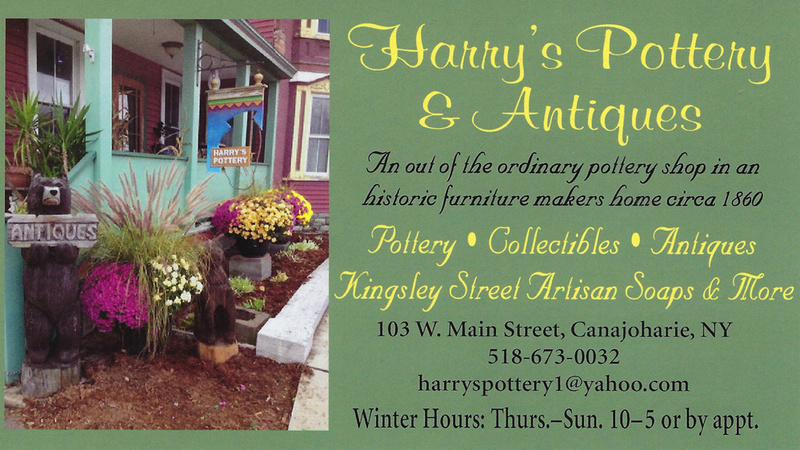 One of the financial commitments of our chamber has been the purchase and care of our flowers in downtown Canajoharie. Unfortunately, due to several factors including decreased memberships and ineffective fundraisers, our chamber has limited funds heading into 2018. We are asking anyone who may be so inclined to donate to the flower fund. You need not be a paid member to donate toward the beautification of our lovely village. 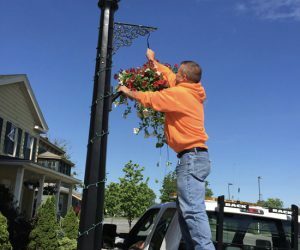 We are asking that you consider making a donation to the chamber for the purchase and maintenance of our flower baskets. 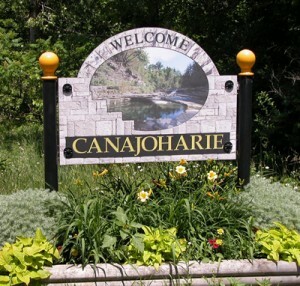 Please mail a check to Canajoharie-Palatine Chamber of Commerce, P.O. Box 38, Canajoharie, NY 13317 or donate here online. We thank you in advance for helping us keep our quaint village inviting and beautiful! Come visit the historic Mohawk Valley! Canajoharie and Palatine Bridge are two historic villages, located on opposite sides of the Mohawk River in Central Upstate NY and linked by a majestic bridge. Our towns are graced with gorgeous architecture, wonderful shops and restaurants, a world class art museum and cultural center, beautiful modern schools and all the products and services necessary to support a vibrant community. And it’s all set in the most breathtakingly beautiful environment that includes agricultural landscapes, romantic river scenery and charming neighborhoods. 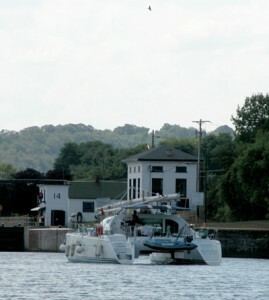 It is our hope that this website will be useful to all who visit, whether you are a longtime or new citizen of Canajoharie or Palatine Bridge, a business owner, a traveler planning a visit, or a great loop navigator. You are welcome to explore our special corner of the country. From mountains to museums, the Mohawk Valley has it all!